Choose Lincoln’s most unique and memorable setting for your next event. Your guests can explore three-stories and over 40 exhibits. Tables and chair set up on the Museum floor is included and makes for unmatched atmosphere. 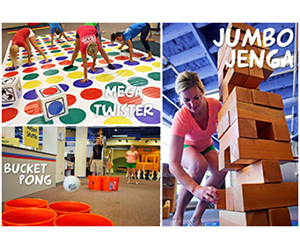 Over-sized adult games are available to rent to add something extra to the already exciting three-floors of exhibits. See below for additional rental add-ons. Rentals must be scheduled at least four weeks in advance. Is it always $10 per person? No. 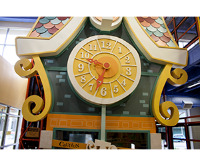 Price varies depending on time, museum location and length of rental. Yes. A signed contract and non-refundable deposit are required to secure all facility rental dates. Can exceptions be made for unique events? Yes. Rentals can be customized to your specific event and it is best to contact the museum to find out the most accurate options and prices. - Any event – get creative! 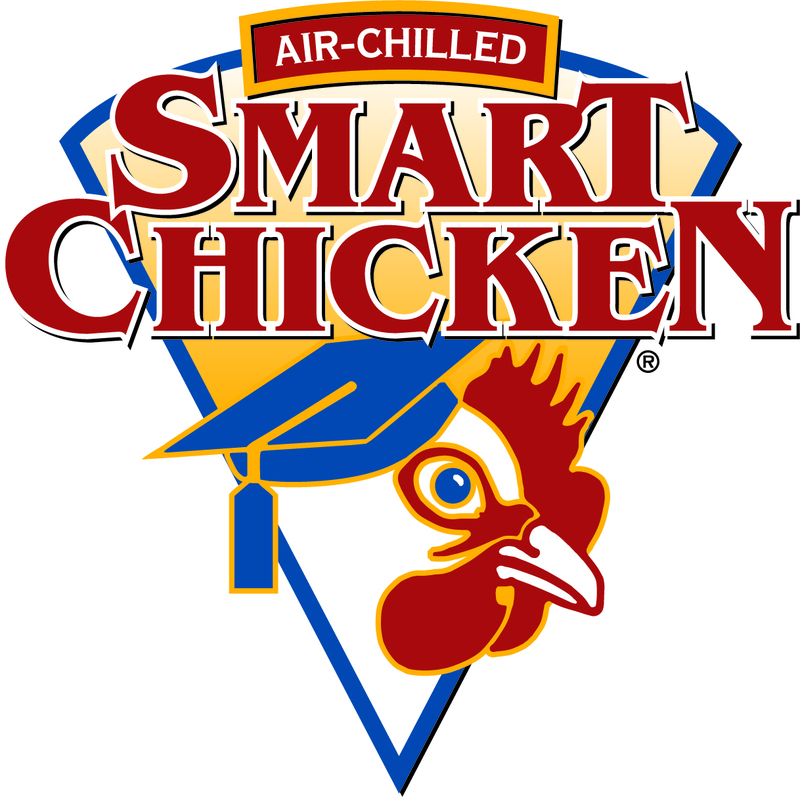 Having a party with mostly adults or older kids? The Museum’s Adult Takeover Games would be a fun addition to your rental! 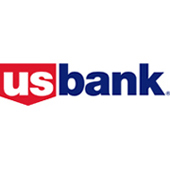 Games range in price from $25 to $100 or add a selection of 5 for a flat $100 fee. Available games include: Mega Twister, Jumbo Jenga, Bucket Pong, Battleship, KerPlunk, Giant Slapjack, Big Bean Bag Toss, and more! • The perfect activity for your holiday party. The Museum provides the house, frosting and decorations – you provide the inspiration! 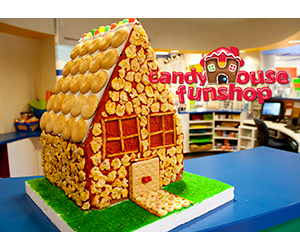 • Candy Houses are a great team building or family activity and the Museum takes care of all the clean-up. • Candy House Take-Home Kits are also available if you want to bring the fun to your home or office. • Houses are just $25. • Turn the Museum into your own Trick or Treat party! 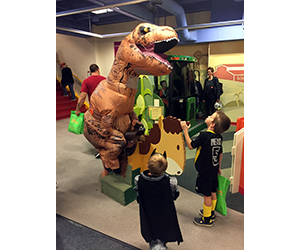 The Museum decorates for Halloween and is a fun place to dress up and play! • We love helping with Easter Egg Hunts at LCM! You bring the eggs and we’ll hide them throughout our Upper Level (which we keep closed until the hunt). • When it’s time to hunt we can help by announcing different age groups or limits on number of eggs found. 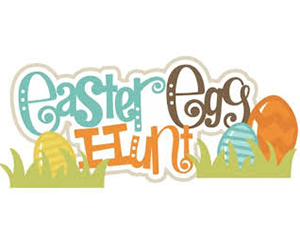 • Rain or shine, LCM is the best place for an Easter Egg Hunt! • Get even more time to play! Add an Extra Hour to your Museum event for just $100! 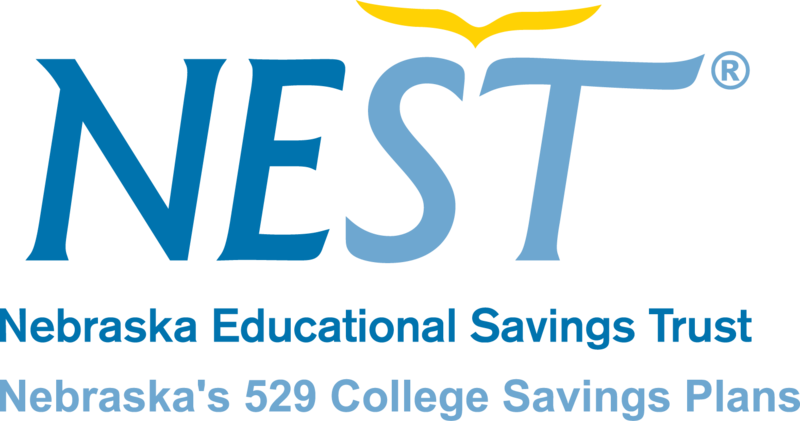 Special fees, hours and restrictions may apply. Prices and availability are subject to change without notice.